American Airlines, which hasn’t turned a profit since 2007, told investors in a Securities and Exchange Commission filling this week it ended 2013 with $10.3 billion on hand in cash and investments. That gives the newly formed American Airlines Group Inc. something every company hopes to have – options. 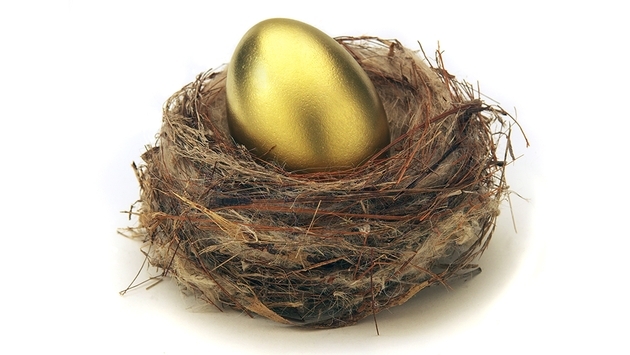 That could include dividend payments to shareholders, but not until 2016 according to one analyst. 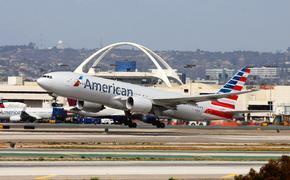 More sooner than later, however, would be an investment into more quickly integrating the merger with US Airways. American is expected to announce its fourth quarter results this week. American and US Airways merged on Dec. 9, and AA’s stock has risen 17 percent since.